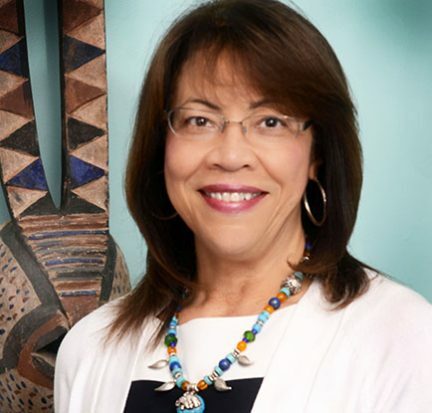 Dr. Maria Vallejo is giving back to one of her alma maters. Vallejo, the vice president for growth and expansion and provost of the Belle Glade and Loxahatchee Groves campuses, has been named a new trustee to the 26-member Hampshire College Board of Trustees. She will serve a four-year term now through June 30, 2020.